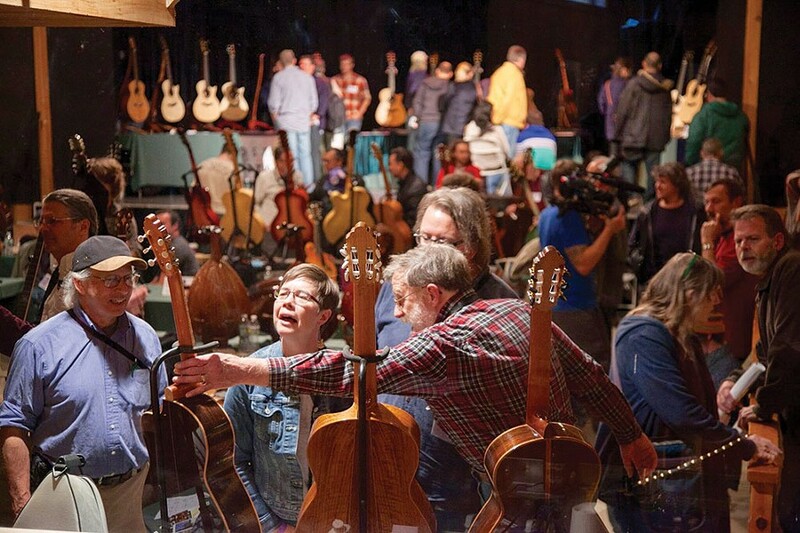 Taking place from October 21-23 this year, the Woodstock Invitational Luthiers Showcase fills the Bearsville Theatre and Utopia Soundstage with exhibits, workshops and performances. Chronogram spoke to organizer Baker Rorick about this event that's grown with the force of destiny fulfilled. How did you happen to end up here doing this? I'm from the musical instrument industry. I had a web of connections built up from decades of playing music, working in guitar sales and marketing, and music journalism, starting In the '70s in St. Louis, buying guitars in pawnshops and selling them to rock stars at backstage doors. I got to Woodstock thanks to Happy Traum and Homespun Tapes. 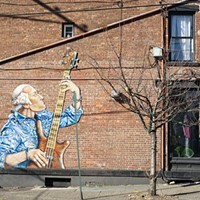 In 2008 I was writing a profile of a major innovative guitar maker, and he asked me to help him put together a day for him to showcase his newest stuff in Woodstock. We rented the Colony Cafe and invited aficionados for a private showing. It was obvious we were onto something, and I decided to take it public the next year. And it's how big now? 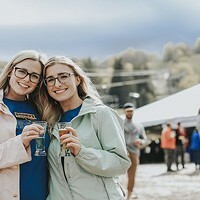 Paid attendance for the past three years has been between 1,000 and 1,500—half day-trippers, half from throughout North America and the world. We fill every inn and B&B, people group up and rent houses, and reserve for next year on the way out. We spend about $100,000 a year on production, 95 percent of it locally. This year there are 70 exhibitors and 40 performers. It's a juried exhibition, and our waiting list for new applicants is out 2018. Most similar events worldwide are two or three times this big and much older. We've created a special niche. We're in Bearsville, not a convention center. We've become the intersecting point between major guitar companies and the independent luthiers community; even with the big multinationals, most of the leaders are musicians themselves, and everybody comes for the vibe and lets their hair down. Then there are people who may take a pass through the exhibits, but they're really here to listen to seven hours per day of live acoustic music by world greats for $20.